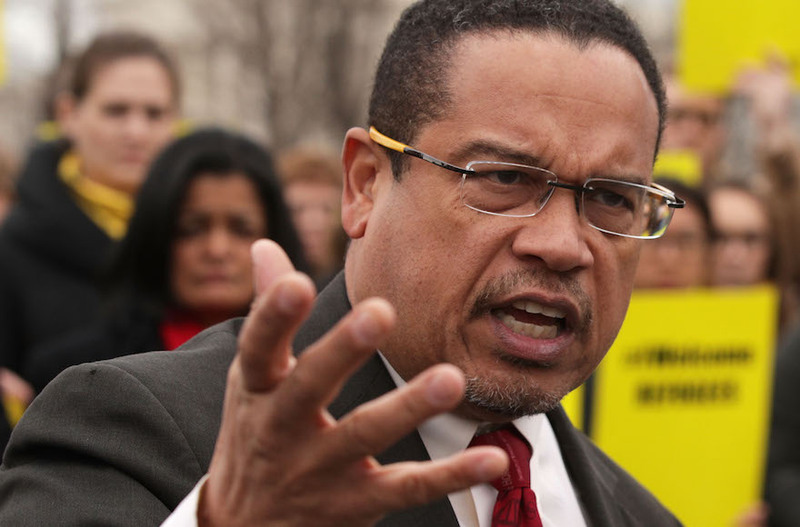 Jewish Democrats: party will no longer sponsor Women’s March – J. 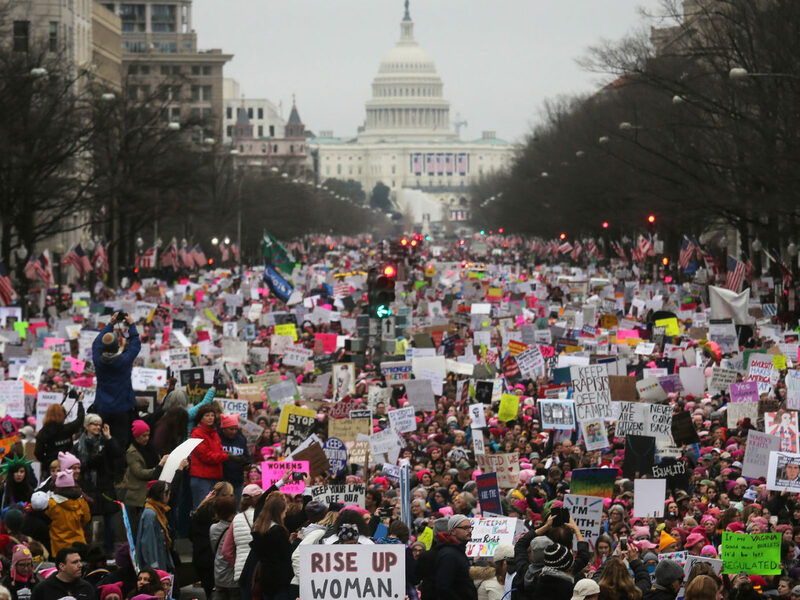 The Jewish Democratic Council of America said the party will not sponsor the national Women’s March in the wake of accusations of anti-Semitic associations against the movement’s leadership. 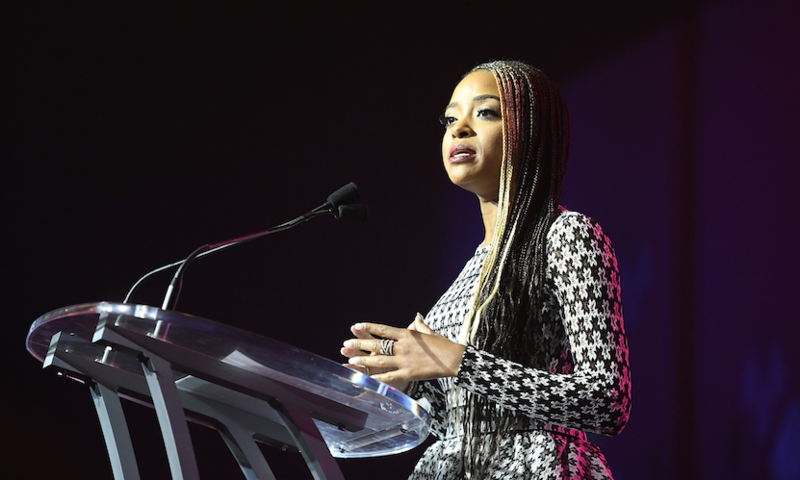 In a statement Tuesday, the JDCA said the Democratic National Committee was joining the increasingly popular strategy of joining local women’s march organizers while avoiding affiliation with the national group. Emily’s List is a group that encourages women to run for office. The Southern Poverty Law Center tracks hate groups. JTA has asked the DNC to confirm its non-participation in the national Women’s March. The San Francisco Jewish Community Relations Council told J. the national and local marches set for Jan. 19 “have always been completely separate,” and organizers of marches throughout the Bay Area have worked hard to disavow the anti-Zionist comments made by some national march leaders. 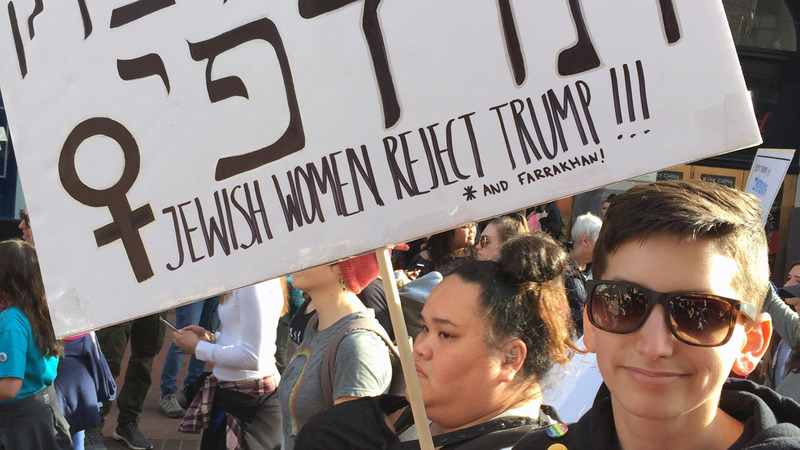 Also, the JCRC pointed out, many local marches have Jewish women in leadership positions. 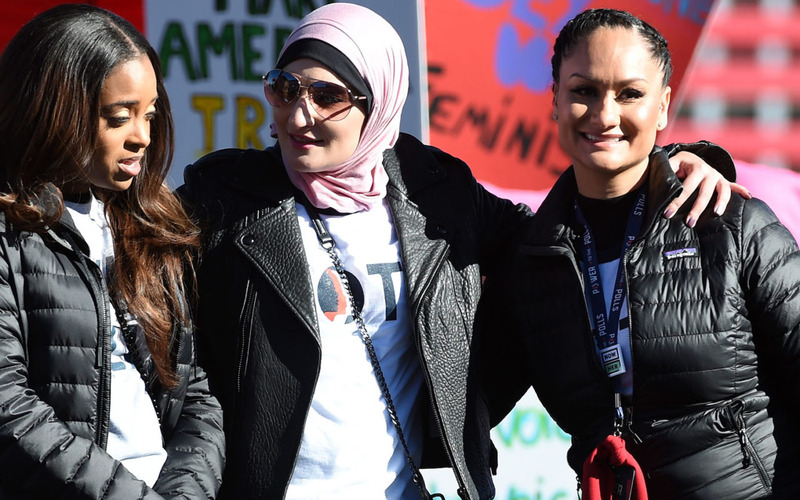 Top leaders of the national Women’s March organization have been accused of engaging in or condoning anti-Semitism, of not cutting ties with Nation of Islam leader Louis Farrakhan and of failing to heed the concerns of its thousands of Jewish backers.